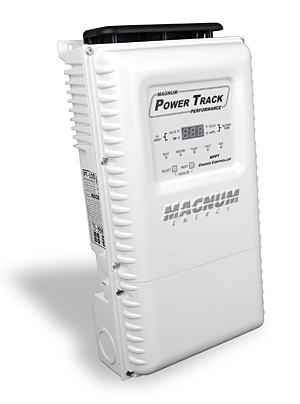 Click the button below to add the EP-ME-PT100-ADD Magnum Solar MPPT Controller PT-100 Pre-Wired in power panel to your wish list. 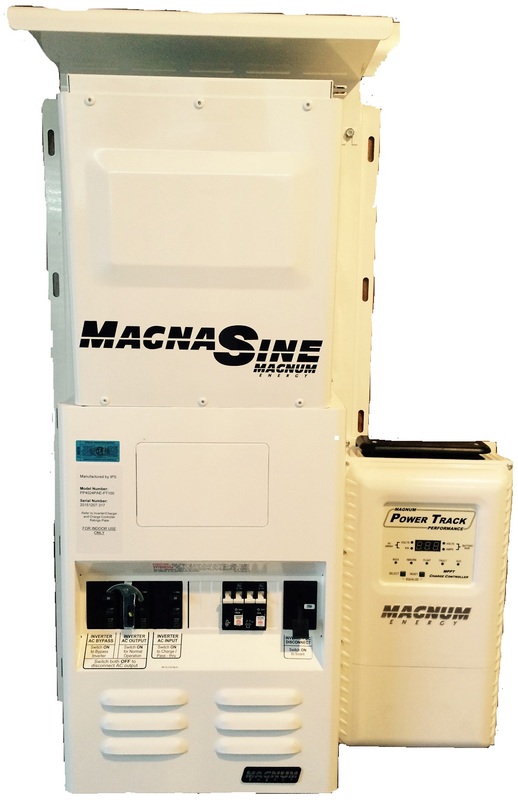 Solar MPPT Controller PT-100 pre-wired into power panel with two breakers shown here mounted on side. Add it to your power panel!